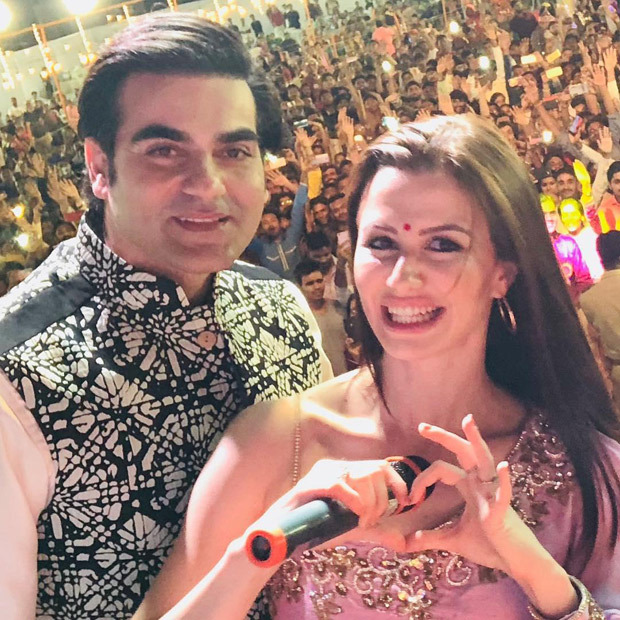 Home » News » Features » Arbaaz Khan and girlfriend Giorgia Andriani celebrate Navratri together and here’s proof! 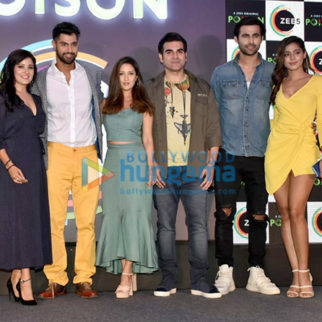 After the much talked about separation of Arbaaz Khan and his wife Malaika Arora, the actor-filmmaker seem to have found love again in his life. We are talking about Giorgia Andriani. 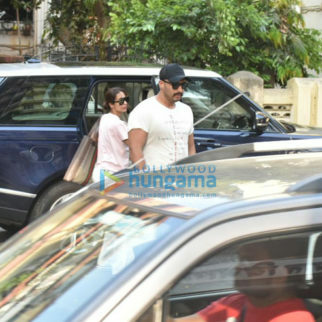 The foreign beauty was recently seen during the Khan-daan’s private bashes and was also spotted with her father during Ganesh Chathurthi. 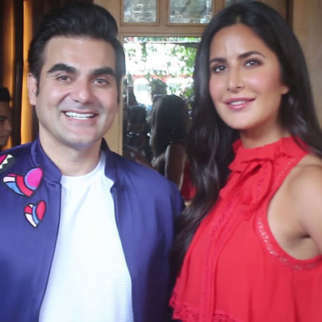 Since then, both, Arbaaz and Giorgia has been quite comfortable about making public appearances together and the same continued even during Navratri. During Navratri, many garba pandals saw celebrities visiting it to add glamour to the festivities. 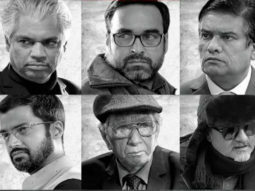 Amongst them was also Arbaaz Khan. 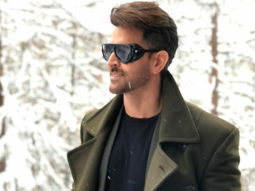 The actor-filmmaker was recently invited for the much celebrated garba dance performances that was held in Gandhinagar, Gujarat. Let us tell you that the actor didn’t fly to the city alone but he flew there along with Giorgia. The Italian model was aptly dressed for the occasion in Indian ethnic wear. Arbaaz Khan recently gave us a glimpse of the Navratri celebrations on his Instagram page. He was seen posing with Giorgia and also shared a few more pictures from the said event. Going by them, it seems that the couple has no qualms in making public appearances together at events too. 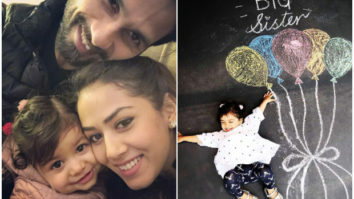 Even though they have never spoken about their relationship in public, it seems that couple doesn’t mind being spotted together or sharing about each other on social media. 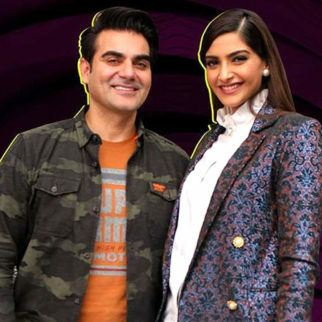 Coming to the film front, Arbaaz Khan will soon start work on his ambitious production Dabangg 3. 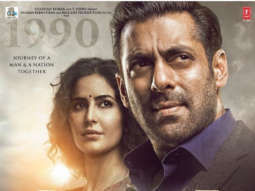 Latest reports have stated that the film will commence once Salman Khan gets free from the Bharat schedule. 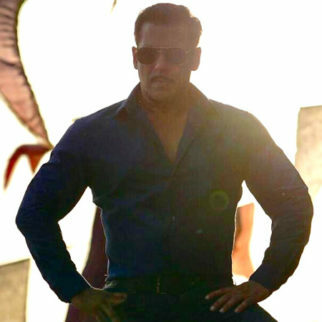 Reports have it that it will be directed by Prabhu Dheva and speculations claim that this will be a spin off story of Chulbul Panday before he became a police inspector. But confirmation on these details is unavailable. We also wonder if, Giorgia Andriani will too be playing any interesting roles in the forthcoming films. Also Read: Arbaaz Khan to MARRY girlfriend Giorgia Andriani next year?